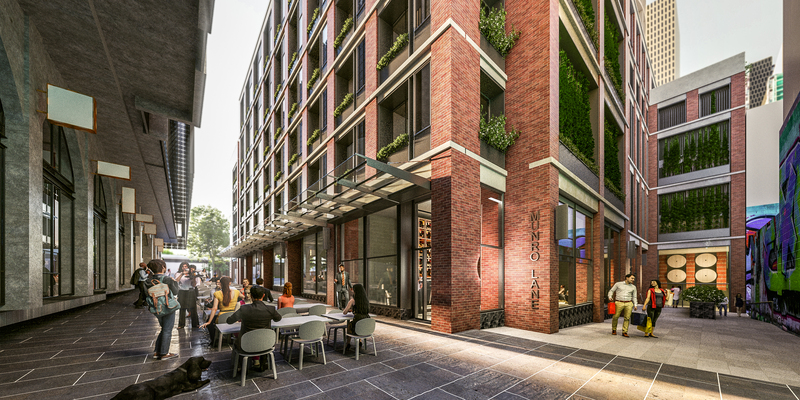 PDG is developing the Munro site adjacent to the Queen Victoria Market precinct in Melbourne’s northern gateway – a dynamic vision for an exemplar mixed-use community, retail and residential destination. 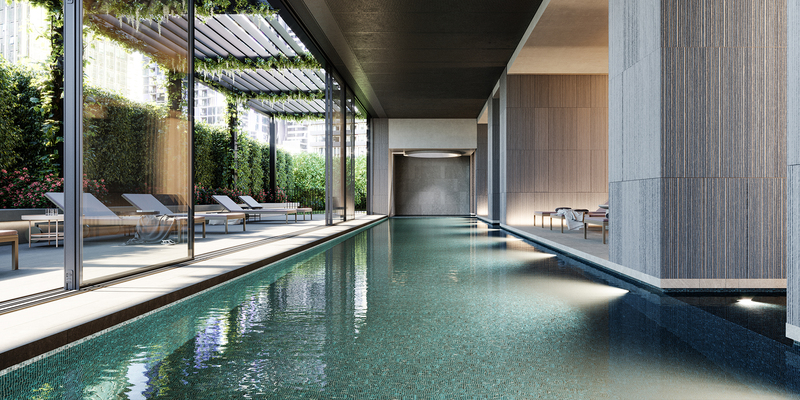 The development draws on values of sustainability, health and modern design with the market’s legacy and Melbourne’s laneway culture serving as major points of inspiration. 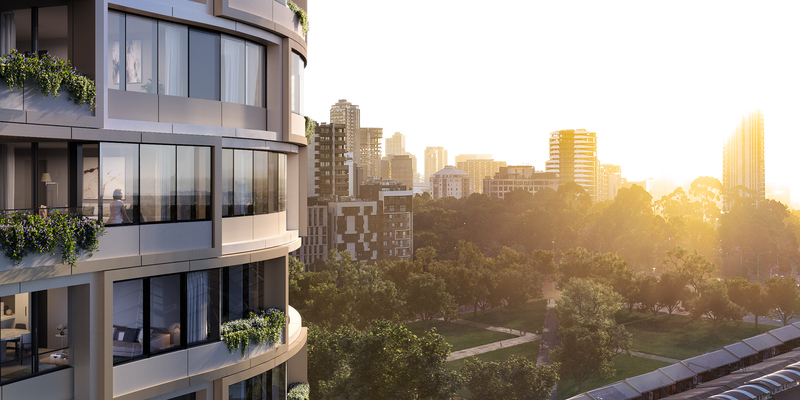 The project includes the City of Melbourne’s largest community hub – facilities such as childcare, family services and an underground car-park will be complemented by a boutique hotel, fine-grain retail and a limited number of residences. 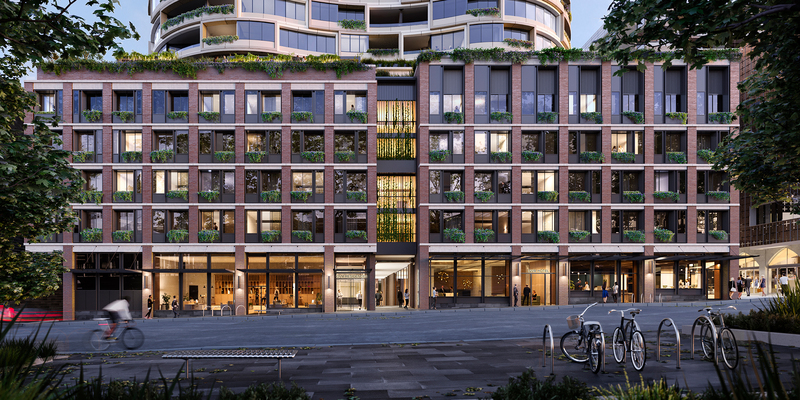 New retail space will benefit from 140 years of on-site trading history, integrating market legacy with modern laneways that provide new entry points to one of Melbourne’s most well-travelled precincts. 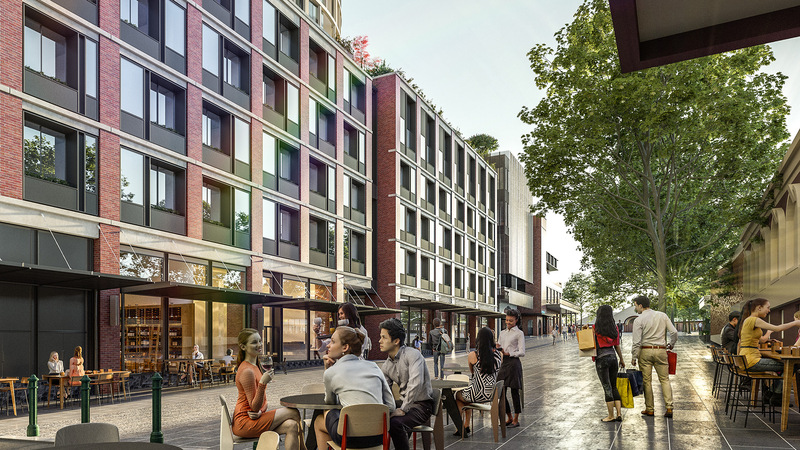 Queen Victoria Market is the last remaining of three major markets that played a significant role in the development of our beloved, globally-recognised culture. 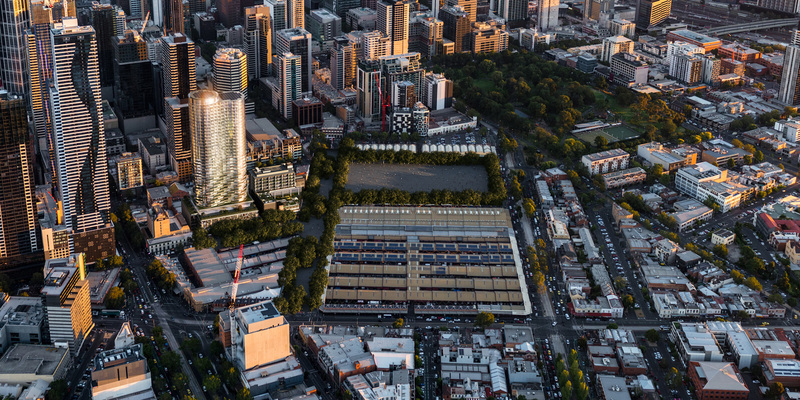 The market shapes Melbourne and, in turn, Melbourne shapes the market. Those who will call it home will have a hand in writing the next chapters of its rich history. A celebration of Queen Victoria Market’s traditions. 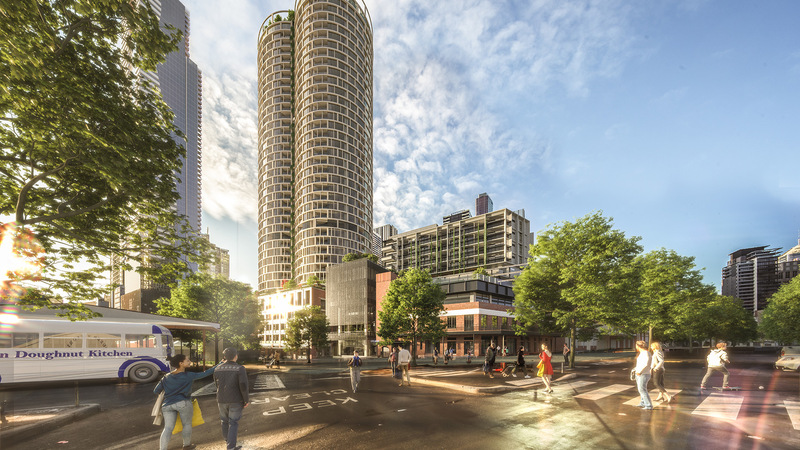 A commitment to sustainability and the leading edge – the QVM Precinct Renewal is one of PDG’s most exciting and important projects to date.